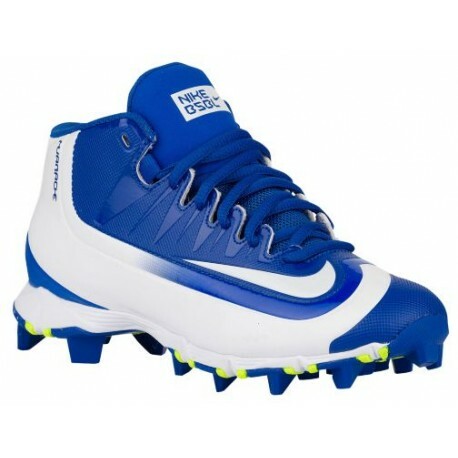 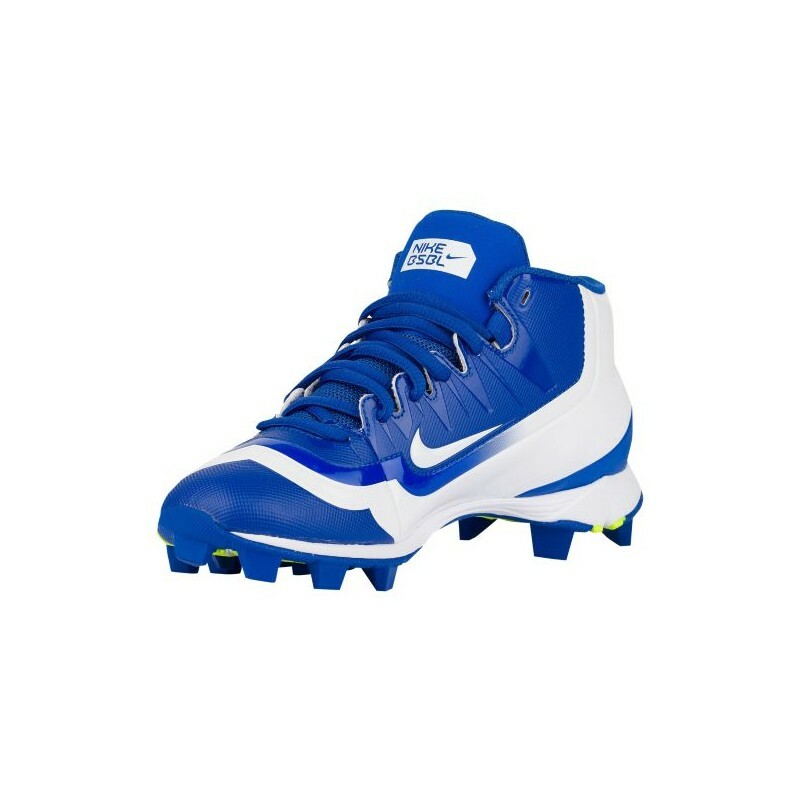 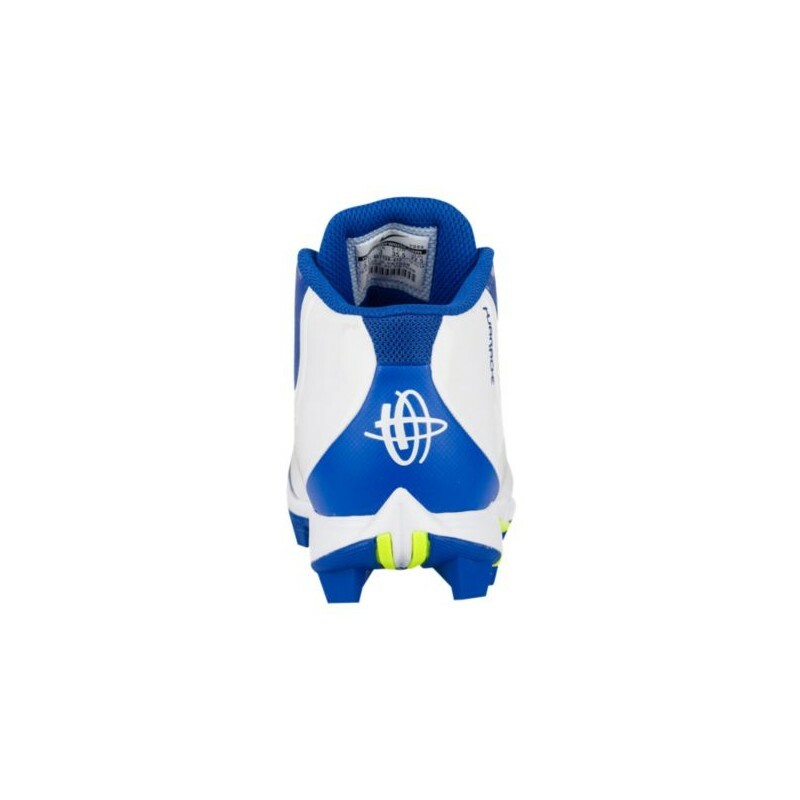 A supportive and versatile entry level baseball shoe. 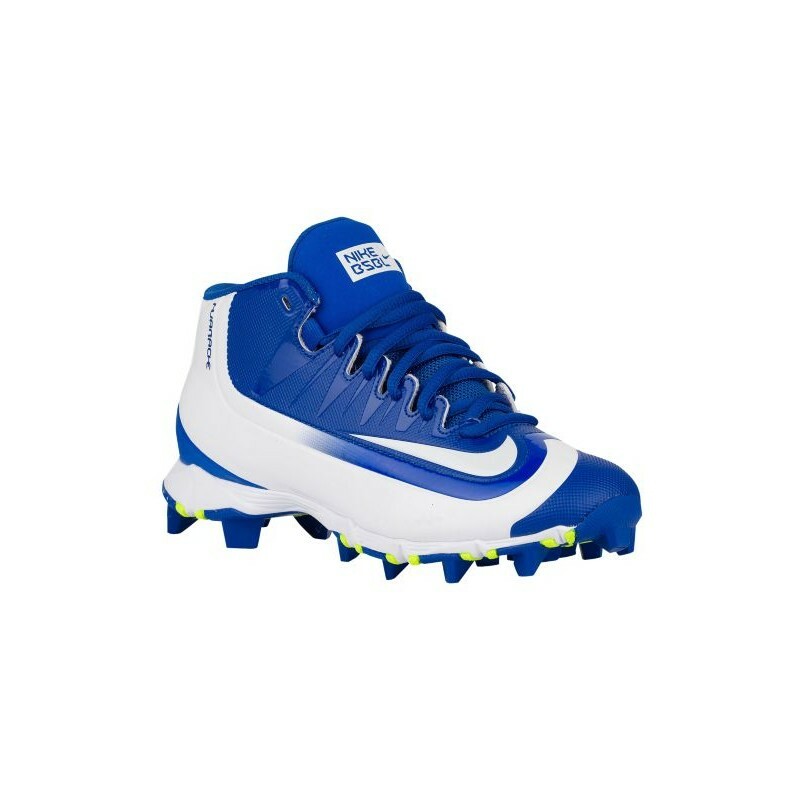 Synthetic leather with overlays and toe drag cap for durability. 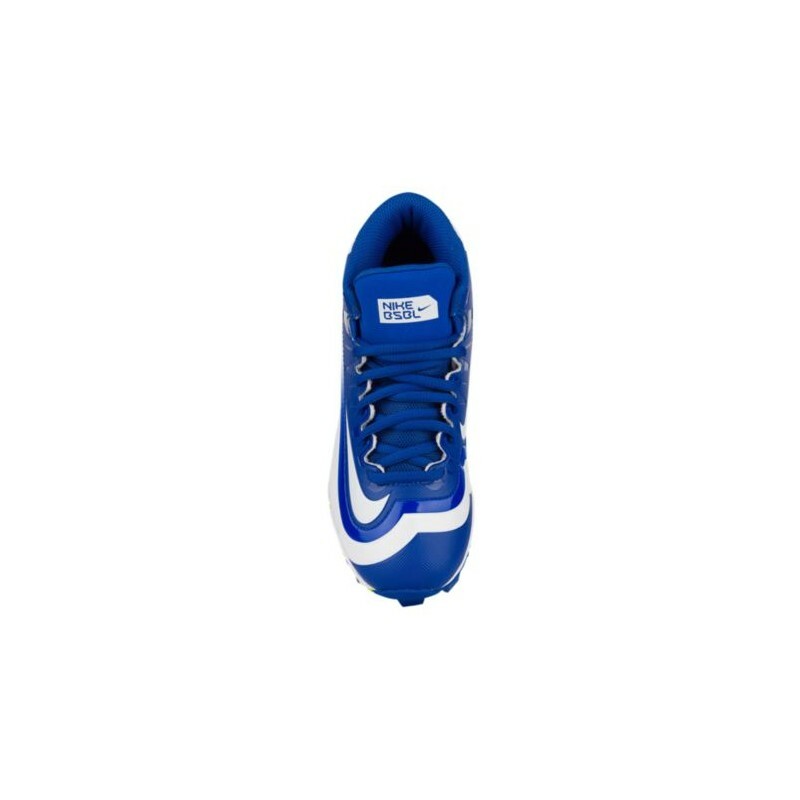 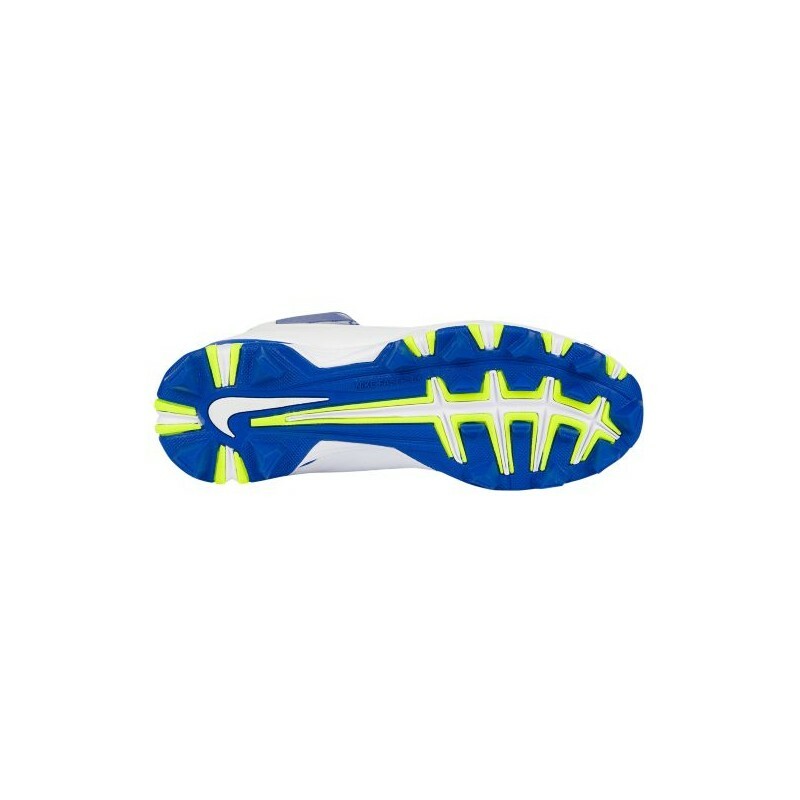 Rubber outsole with Nike Fast Flex technology provides great traction and durability.